FX has been setting up the X-Men-adjacent series Legion for several months now, teasing out the mysterious powers of its characters and suggesting connections to the big-screen exploits of Charles Xavier and his School for Gifted Youngsters. But at least something’s certain about Legion: As announced via press release by FX, the show will debut on February 8 at 10 p.m. 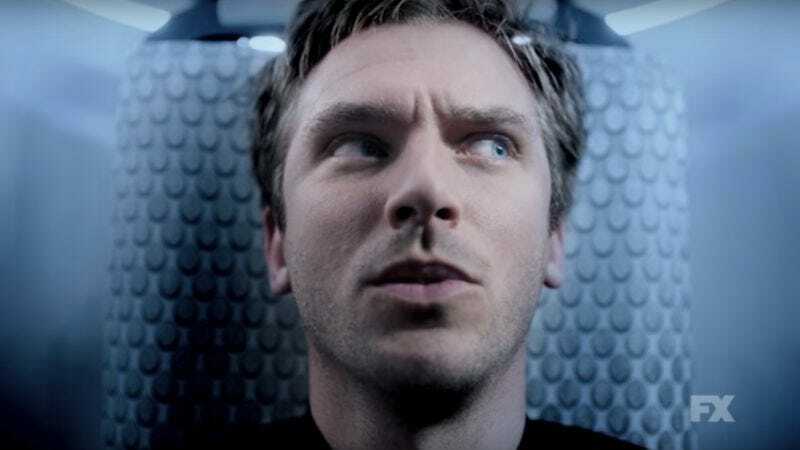 Produced by Fargo’s Noah Hawley, Legion follows David Haller (a character with a serious Marvel pedigree, played here by Dan Stevens) as he learns the true nature of the afflictions that have kept him institutionalized for most of his life. With the help of the similarly troubled Syd (Rachel Keller) and the unorthodox therapist Melaine Bird (Jean Smart), he gains a greater understanding of the voices and visions in his head. Those characters (and others played by the likes of Aubrey Plaza and Katie Aselton) can be seen in action in the newly released trailer above—and, presumably, that series premiere that now has a broadcast date.